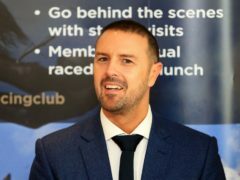 Paddy McGuinness has said he enjoys it when people shout his catchphrases back at him because it is the highest form of compliment. 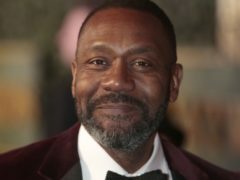 Comic Relief founder Sir Lenny Henry has decried the need for foodbanks in “one of the richest countries in the world”. 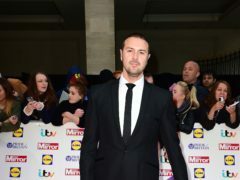 Paddy McGuinness has said he wants to return to acting and test his talents in a dramatic role. 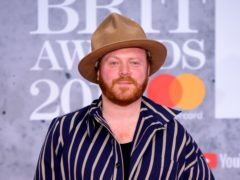 Leigh Francis has said he almost quit Celebrity Juice when Fearne Cotton decided to leave the show. 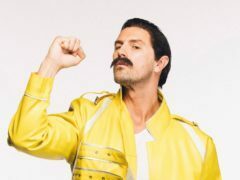 Paddy McGuinness will replace Fearne Cotton as the new team captain on Celebrity Juice, it has been confirmed. 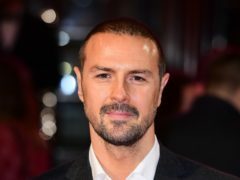 Paddy McGuinness has stunned fans by sharing a before and after picture of his body transformation. Paddy McGuinness and his wife Christine have opened up on celebrating Christmas with their autistic children. Paddy McGuinness has landed a new quiz show. Filming for The Keith & Paddy Picture Show’s spoof of Pretty Woman was ruined when the Beast from the East brought a blizzard to what was supposed to be a summer day in Los Angeles. 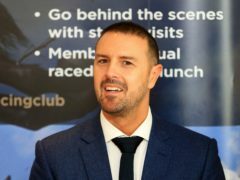 Paddy McGuinness has urged fellow parents raising children with autism not to give up hope after he “finally conquered a family holiday”. 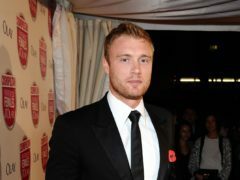 Christine McGuinness has said she and husband Paddy are “happier than ever” following speculation over their marriage. 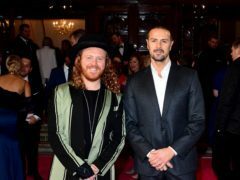 Louise Redknapp swaps her usual elegant style for something a little raunchier in a hilarious Pretty Woman skit on The Keith And Paddy Picture Show. 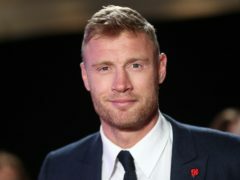 Chloe Sims and Claudia Fragapane will be looking for love on a special edition of Take Me Out. 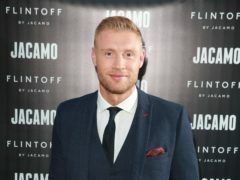 A couple who met on dating show Take Me Out have announced they are having a baby. Paddy McGuinness will play cupid to a group of over-50s when Take Me Out returns next year. 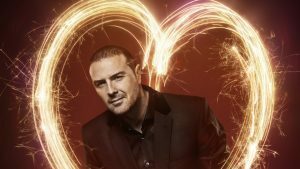 Presenter Paddy McGuinness will help a model, a circus performer and a football coach find love as Take Me Out returns this weekend.